Clear Impregnation for Timber and Wood Products. Achieves UK, EU and US Fire Prevention Standards. Nitro is the only flame retardant product available that has been tested independently by the "Institute for Skin and Product Evaluation" for dermal reaction with a full pass result. 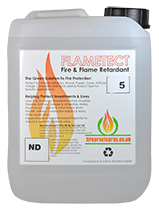 Flame Retardant with water resistant additive' For Outdoor Textiles and Upholstery Fabrics. 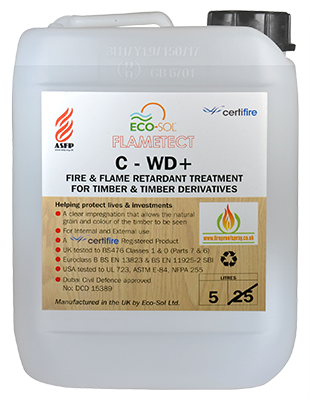 over 30 years experience in Timber and Textile Fire Retardant treatments For domestic and International markets.